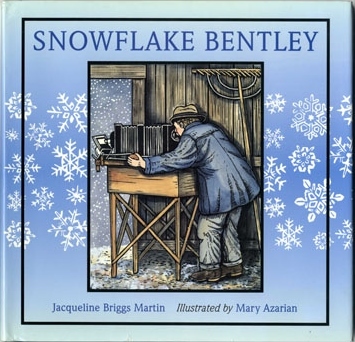 When we're considering children's books to recommend in any given year, it makes sense to start with the titles that have received some of the year’s highest honors: the Caldecott Medal and the Newbery Medal, the awards for the artist of the most distinguished children’s book and the author of the most distinguished contribution to children’s literature in America, respectively. This year, Radiant Child: The Story of Young Artist Jean-Michel Basquiat, illustrated and written by Javaka Stepto won the Caldecott Medal. The Girl Who Drank the Moon by Kelly Barnhill won the Newbery Medal. Radiant Child tells the true story of Jean-Michel Basquiat through the eyes of Javaka Stepto and shows us all that art is everywhere, and it’s okay to color outside the lines! The Girl Who Drank the Moon is the story about a kind witch and her efforts in a fantastical world. Either title would make a great gift. 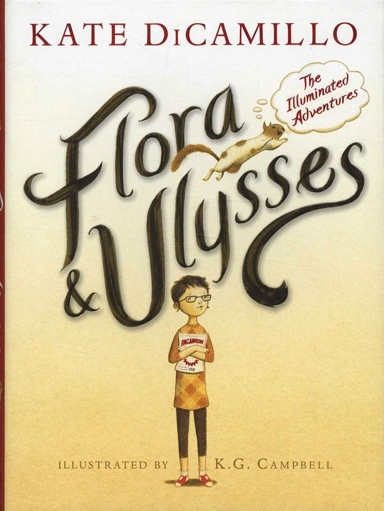 Going back a couple of years, we’d be remiss if we didn’t make a plug for Flora and Ulysses by Kate DiCamillo, the 2014 winner of the Newbery Medal. You can’t really go wrong with a squirrel with superpowers. 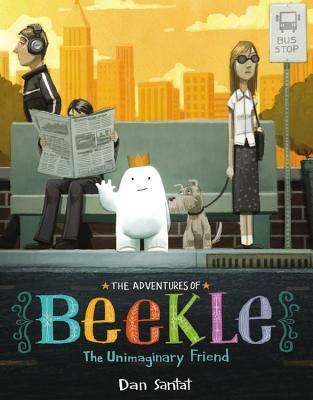 Likewise, The Adventures of Beekle written by Dan Santat and illustrated by Stephen Gammell, the 2014 Caldecott winner, is a spectacular option. The premise of an imaginary friend going in search of his “person” is a charming one—sure to delight any child on your list. Books to Mix and Match…and Give! Everybody loves the story of Winnie the Pooh. Any of A.A. Milne’s tales about the lovable bear are timeless gifts. But to kick up the gift-giving a notch, why not pair an old title with a new take on the same theme? 2016’s Caldecott Medal winner Finding Winnie by Lindsay Mattick and illustrated by Sophie Blackall is the true story behind the bear who inspired Winnie the Pooh. The story is one that will be enjoyed by children and adults, and it passes the real-life test of a children’s book: kids love it, and parents don’t mind reading it…over and over again. Eloise, that precocious little lady who has stolen hearts and caused countless giggles over the past half century is a book option that won’t ever go out of style. Any of Kay Thompson and Hillary Knight’s titles are great, and this time of year Eloise at Christmastime is an especially fitting gift. Why not pair it with a book that has an equally strong-willed heroine “who can’t be taken anywhere”? We’re talking about Sarah Ferguson’s Ruby in Tea For Ruby. One of my tried and true book recommendations is Harry Potter. The Harry Potter series is appealing to everyone, really, and there are a variety of ways you can go about gifting the modern-day classic. 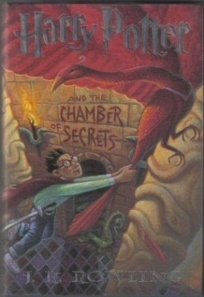 If a child in your life is new to the wonder that is Harry Potter, a nice reading copy of Harry Potter and the Philosopher's Stone (Sorcerer’s Stone, in the United States) is a good place to start. If your Godchild, grandchild, niece, nephew, etc. 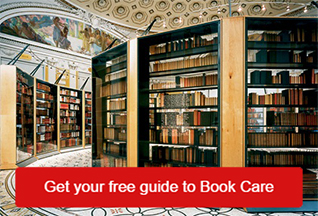 is already a fan of the books and shows an interest in book collecting, why not gift them with a first edition copy? You can build up their collection library each Christmas buy adding another title, and soon, they’ll have the makings of their very own book collection. Another neat gift option for Harry Potter lovers is the Jim Kay illustrated editions that are just now being published. Currently, Books 1-3 have been released with remarkable illustrations. There is also a deluxe edition in each case. It won’t take long for any child given this gift to get lost in Kay’s pictures, which so perfectly bring the magic of the story to life. 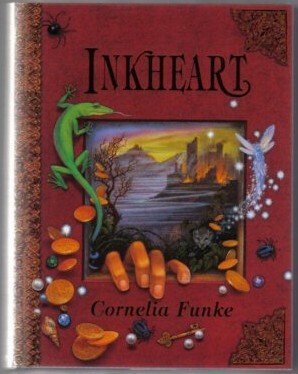 If the children in your life already love (and maybe own copies of) Harry Potter, why not introduce them to an author whose works are often compared to J.K. Rowling’s: Cornelia Funke. Like Rowling’s tales, Funke’s books provide a similar taste of adventure and fantasy. She is most recognized for her Inkheart trilogy which includes the titles Inkheart, Inkspell, and Inkdeath. The trilogy is another good option for a build-upon gift. Likewise, Funke has published the Mirrorworld trilogy, which includes the titles Reckless, Fearless, and The Golden Arm. 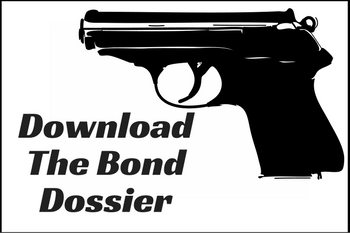 The last installment was just released in 2016. Her children’s books also make phenomenal gifts. We like Princess Pigsty and The Wildest Brother. After all, while you shouldn't always judge a book by its cover (or title), we have a feeling the title and covers of these two will pique the interest of even the most reluctant of readers. Sticking with the idea of inspiring a child in your life to build a book collection, here are several titles that would make a wonderful foundation for just such an effort. 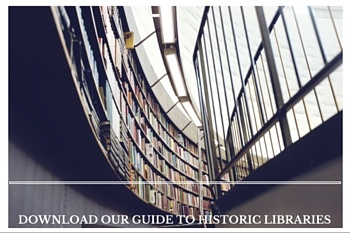 We hope our list gives you some ideas. If you're looking to give the gift of Christmas books in particular, click here. 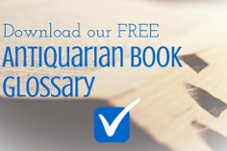 Otherwise, browse all of our children's titles here.